The Sense V-Jet coil is designed for V-Jet tank and V-Jet+ tank. 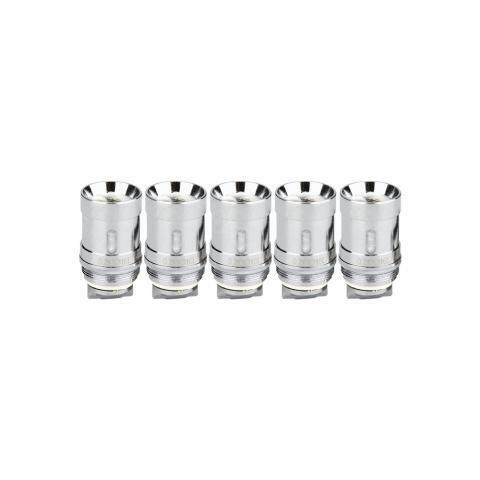 0.4ohm kanthal coil, 0.6ohm kanthal coil and 0.2ohm SS316L coil are available for your selection. The Sense V-Jet coil is designed for V-Jet tank and V-Jet+ tank. 0.4ohm kanthal coil, 0.6ohm kanthal coil and 0.2ohm SS316L coil are available for your selection. 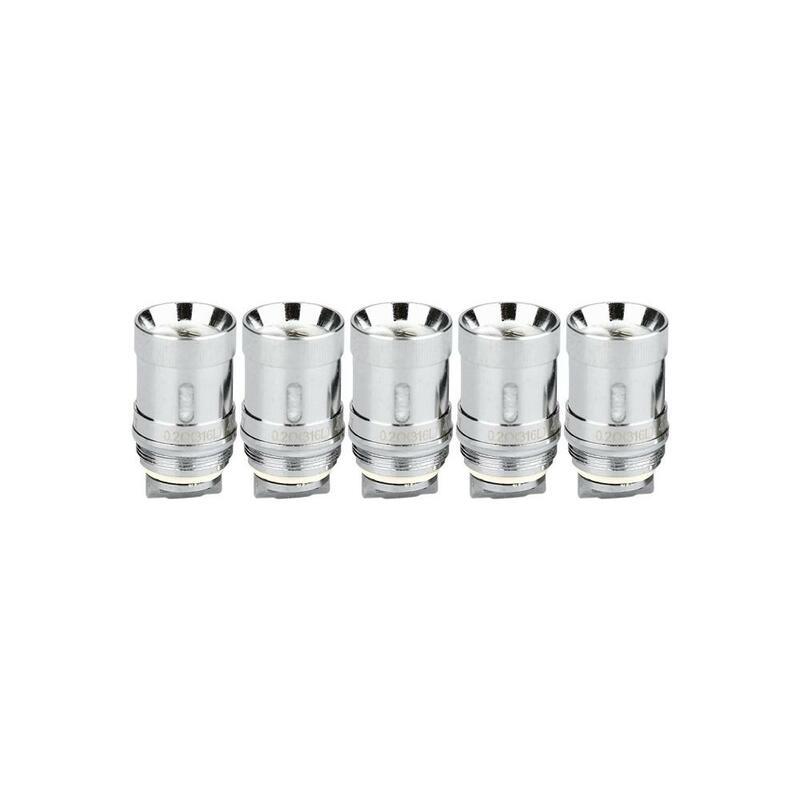 They can support 40- 100W vaping. And the organic cotton delivers pure flavor tastes. 5pcs each pack. • It's for V-Jet Tank/V-Jet+ Tank. Good It’s been about a week and I’m still on the preinstalled cool that came with the tank I bought. (Sense V-Jet+) and it is a WELCOMED change from the Smok tank I replaced, going from 2 days per coil to a week and still going strong! Great tank, seem to be great coils, the flavor is good, vapor consistency is decent on the .6ohm. Over all, a thumbs up!